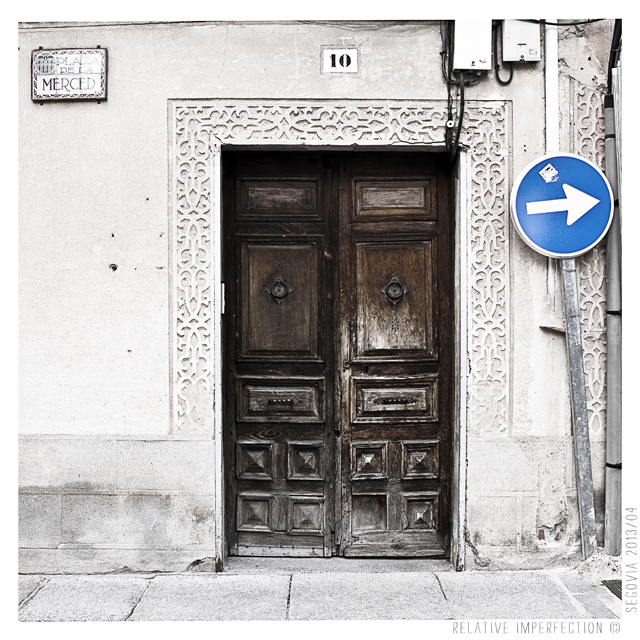 This entry was posted in Photography, Quotes and tagged arrow, azul, blue, calle, door, doors, flecha, plaza de la merced, puerta, puertas, PWA Madrid 2013/04, quote, señal, señal de tráfico, Segovia, street, traffic sign. Bookmark the permalink. 2 Responses to Don´t give up! I humbly thank you… 🙂 – J.